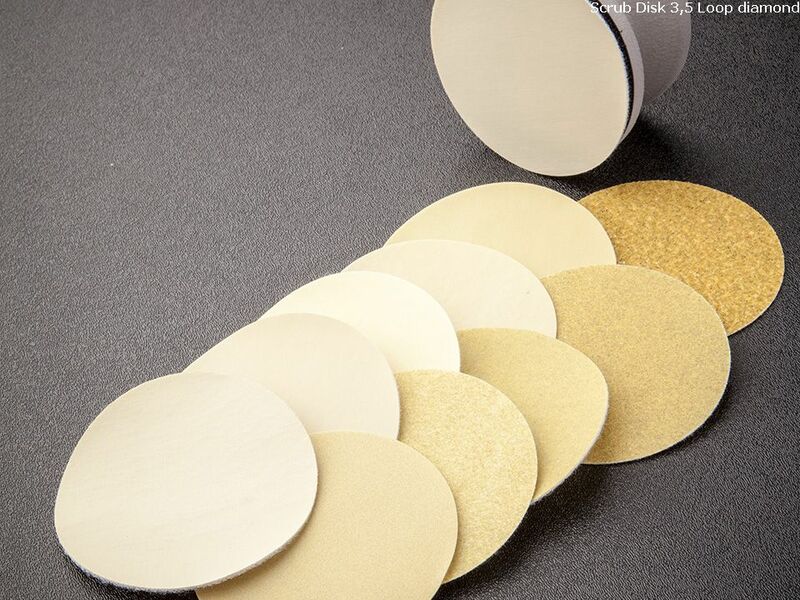 • The fiber-free construction of ScrubDISKS® greatly reduces particle levels in cleaned Vacuum Chambers. 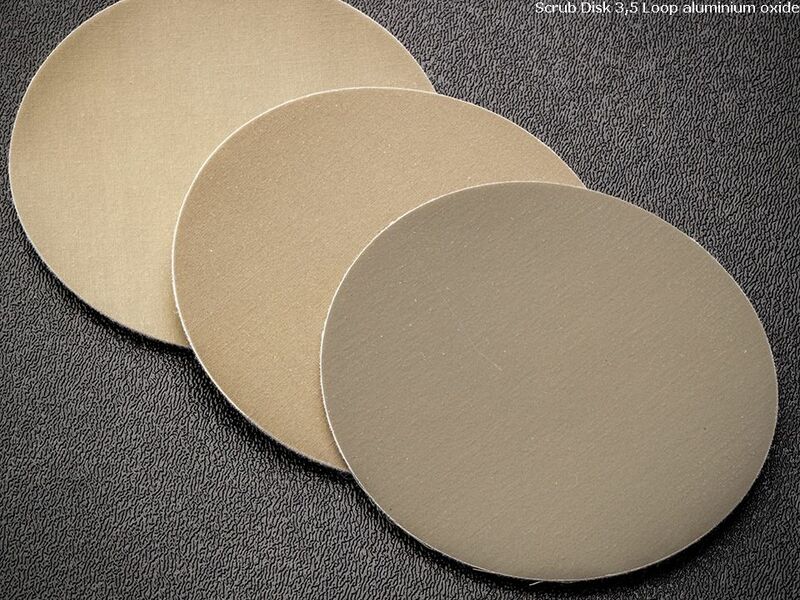 • By using washed abrasives, harmful ionic residues are minimized. • Unique bonding technology minimizes the release of abrasive particles leading to cleaner Vacuum Chamber PM procedures. • Enables the elimination of H2O2 from PMs, leading to greatly reduced recovery times. 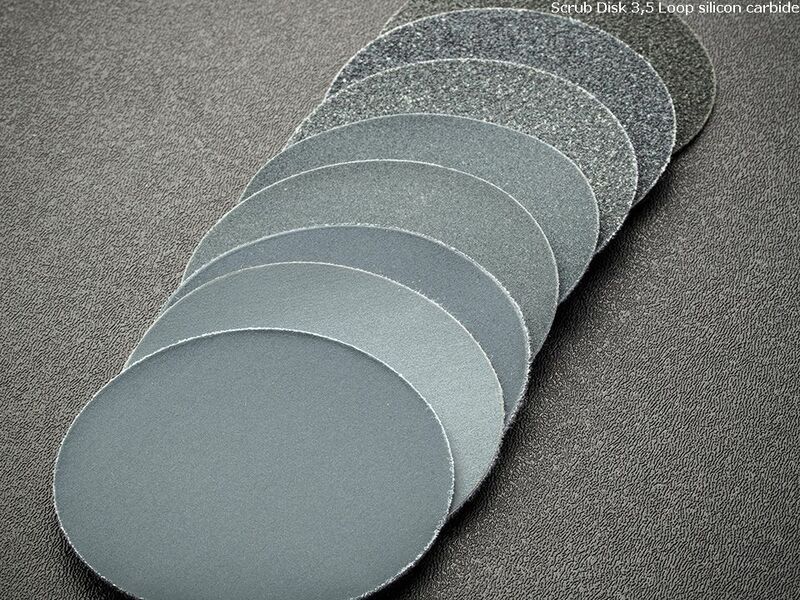 Wide grit selection allows for quick removal of process-induced residue from aluminum, stainless steel, ceramic, glass, quartz and anodized surfaces while minimizing tool wear. 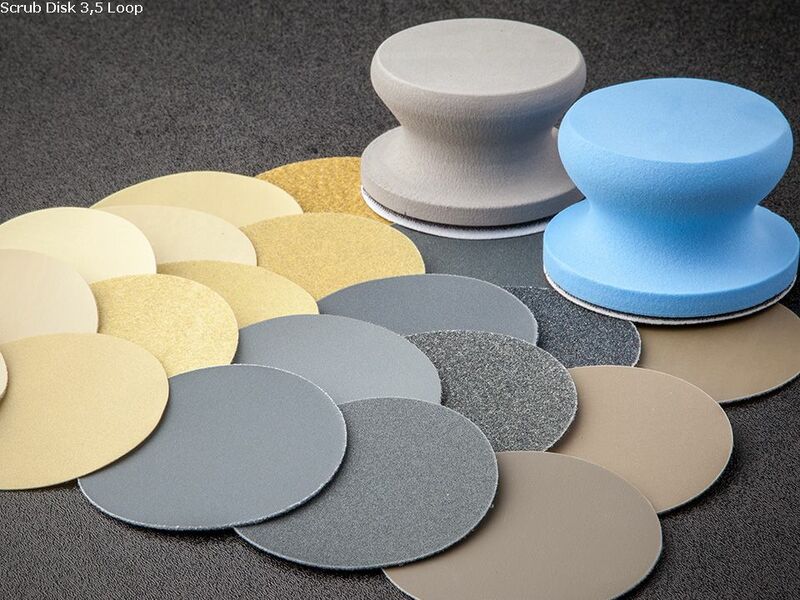 The fiber-free construction of ScrubDISKS® greatly reduces particle levels in cleaned Vacuum Chambers. Unique bonding technology minimizes the release of abrasive particles leading to cleaner Vacuum Chamber PM procedures. Enables the elimination of H2O2 from PMs, leading to greatly reduced recovery times.